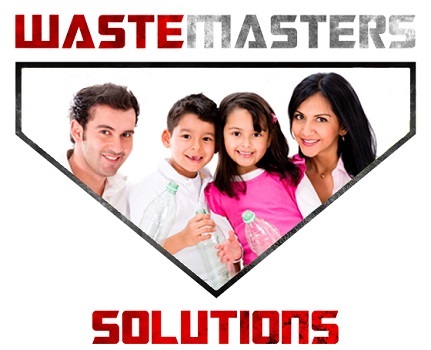 In today’s environment, waste management solutions are becoming the focus of many industries and institutions. 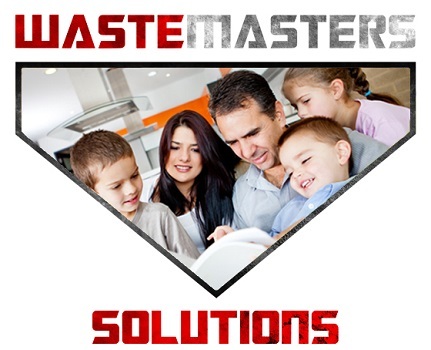 Environmental stewardship and sustainability are buzzwords for the commercial waste industry. Many companies are looking to brand themselves in a manner that reflects their respect for a greener way of life that is eco-friendly. 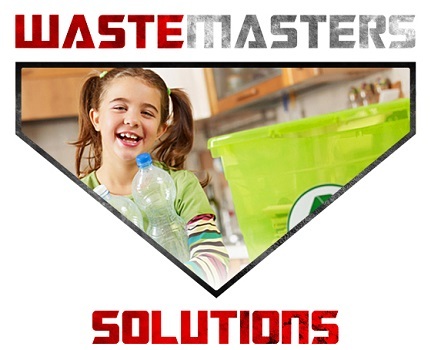 WasteMasters Solutions of Delaware partners with commercial facilities and institutions to accomplish smart and sustainable waste management solutions. We suggest that all commercial waste producers conduct a full waste audit before trash pickups to enable a comprehensive assessment. 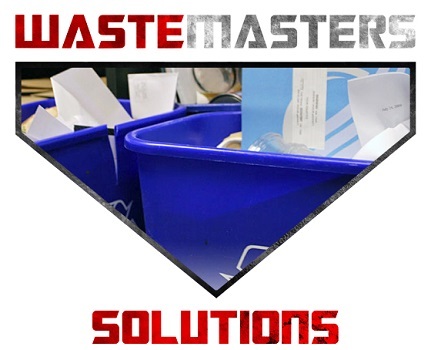 Focus on the areas of your building that generate the larger amounts of waste, such as cafeterias, mail and copy rooms, shipping and receiving, assembly lines and offices. Don’t forget to assess the outside of the building and ground maintenance operations. While doing a walk through, watch all activities and equipment closely to gain a better understanding of how waste is generated at your facility. Make note of all waste reduction efforts already in place and areas that fall short of recycling/reusing goals.